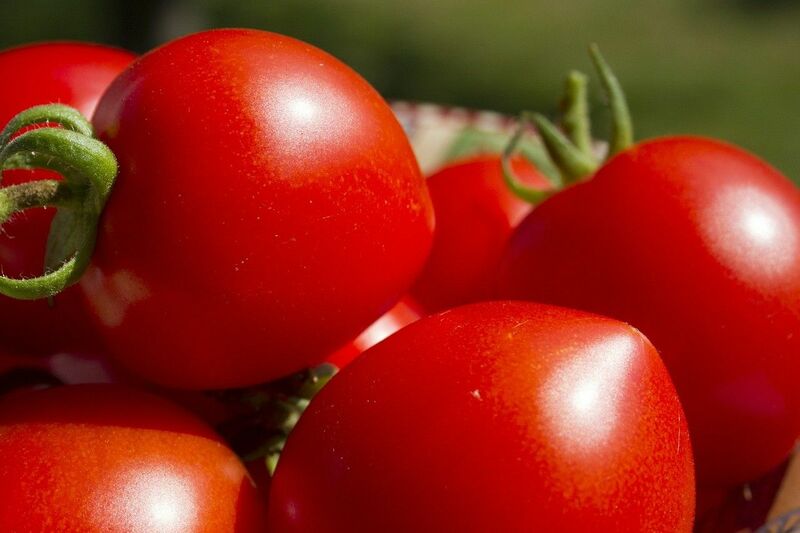 If you like tomatoes and live in Montreal’s West Island, you may want to check out a special McGill Feeding McGill event, next Tuesday August 27, 15:30 to 17:00. McGill will donate about 2,000 pounds of fresh food from the event to Moisson Montreal, Meals on Wheels and the Old Brewery Mission. Fresh dishes will be served, all made from tomatoes grown on McGill’s own farm on the Macdonald Campus in Sainte Anne de Bellevue. Musical entertainment will be provided, courtesy of a McGill student jazz trio. 2,500 pounds of Greek salad—a potential Guinness World Record! This event is free and open to the general public. For more details, click here.